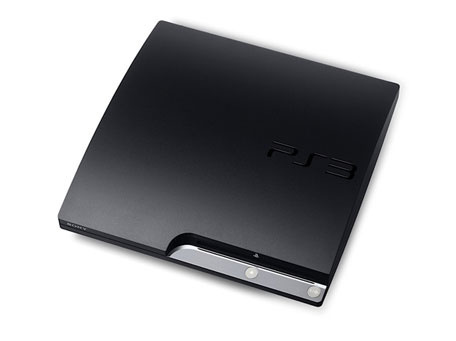 The PS3 Is Now Selling Like Hypothetical Hot Cakes. That's based on internal estimates but we're likely to see corroboration of those estimates later in the year. They're pretty big numbers for Sony who will hope to keep the initiative going throughout the holiday season. We can't help but feel the addition of Gran Turismo 5 to Sony's Christmas line-up could have really carried some weight for the company over this year-end but sadly it's not to be. Jack Tretton has warned shortages could happen due to demand, but we're sure Sony have the situation under control. After all, they need to sell as many of these systems as they can while demand is still high.